Usually when someone wins a holiday on a TV show, they say it’s a ‘much needed getaway’ or ‘can’t wait to get a tan’, but not this guy. Nope, Daniel stood on the Nightly Show stage with a specific purpose in mind…to lose his virginity. 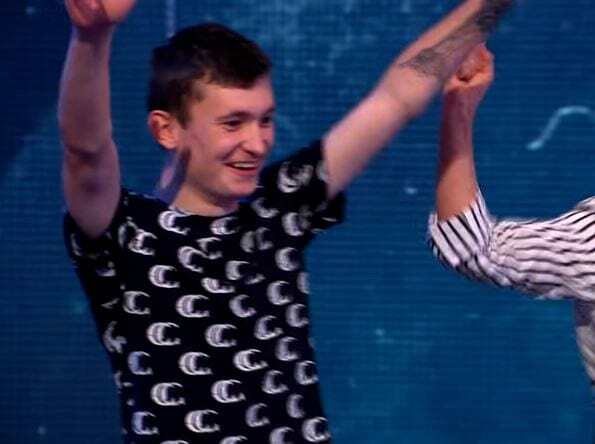 The ITV programme is known for causing a bit of a stirr, and Monday night’s episode was no different after this guy came on stage to announce his plan. The winner of the segment was actually a middle aged man called Jonathon who passed the prize onto a younger boy, Daniel. 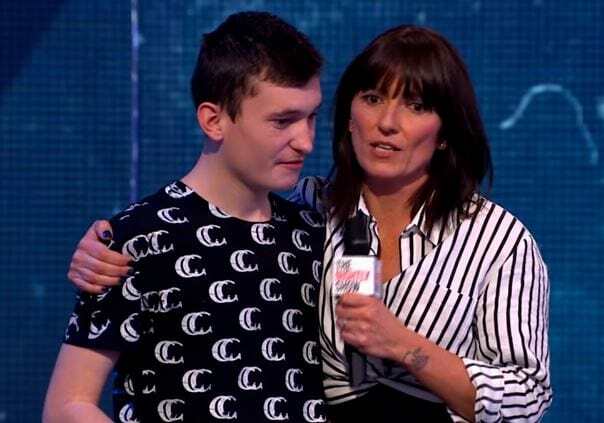 When presenter Davina McCall asked Daniel ‘What are you gonna do in Ibiza’, the virgin boy answered ‘Hopefully lose my virginity! before fist pumping the air and receiving a roar of applause from the audience. Davina has recently taken over the show from David Walliams and John Bishop, receiving a mixed response. You’ve got to respect Daniel’s honesty.